There is a $15,000 total reward for information leading to the arrest and successful prosecution of the suspect(s) responsible for the homicide of Robert Gnizak. Gnizak was murdered in the drive thru of Taco Bell at 3671 Oberlin Avenue on Sunday, August 14, 2016 at approximately 11PM. The suspect was described as a black male with a thin to medium build who was approximately 6’0″ tall. He was said to be wearing a yellow or tan shirt and tan or khaki pants, possibly wearing a tan baseball cap. The Lorain Police Department has offered a $5,000 and Taco Bell has offered an additional $10,000 reward to bring the suspect(s) responsible for this homicide to justice. 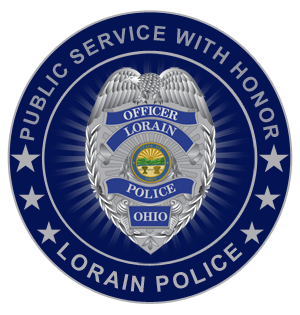 Anyone having information regarding this senseless crime are encouraged to contact the Lorain Police Department at 440-204-2105.